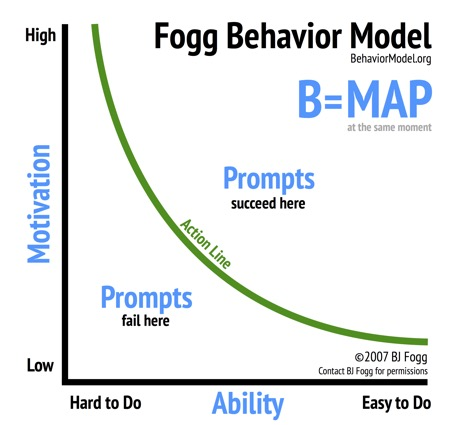 What Causes Behavior Change In Feature Adoption? CES gauges how much effort the customer put forth to complete a task or solve a problem. asks “How much effort did you have to put forth” to complete a task. Research by CEB, the creators of the Customer Effort Score, found that organizations “create loyal customers primarily by reducing customer effort - i.e. helping them achieve their goals quickly and easily.” SaaS companies often ask the CES questions at the end of onboarding or after a support interaction. Usability enhancements can make wonders in product adoption !